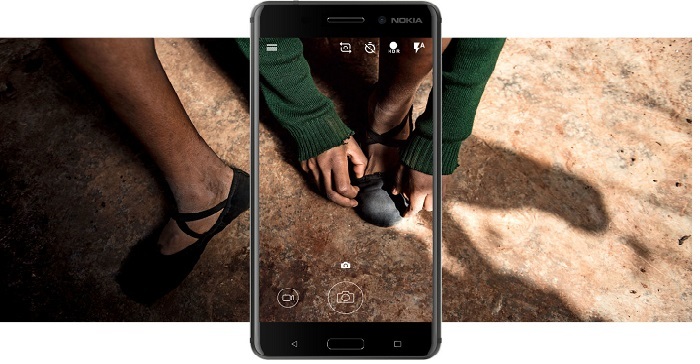 Nokia smartphone will look and feel great in your hands. 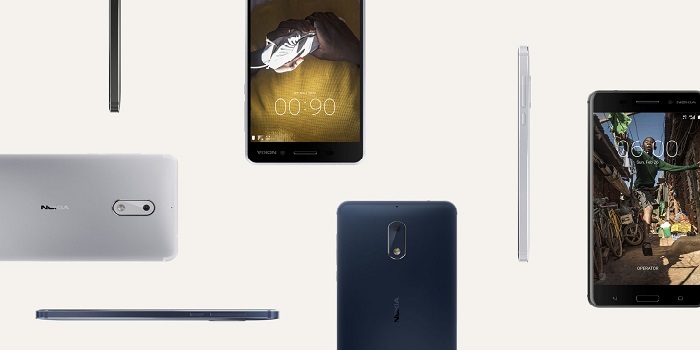 The Nokia 6 Dual SIM smartphone allows you to connect with you friends and family in no time, thanks to its 4G LTE band support. 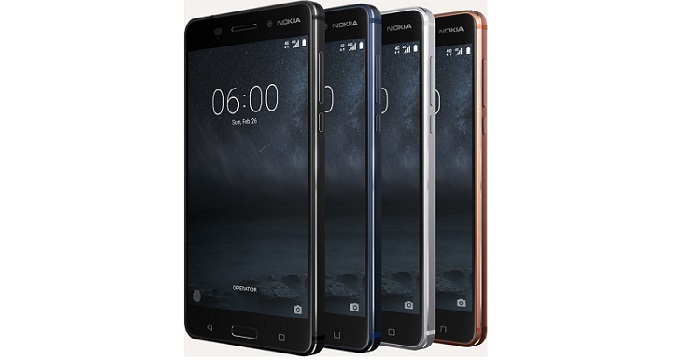 The body of Nokia 6 is crafted with integrity from seamless precision-milled aluminium, taking 55 minutes to machine from a solid block of metal. Together with the sculpted Corning Gorilla Glass, it’s made with materials that can take on life as you know it.